how many time did i spend a time, what’s do you think? 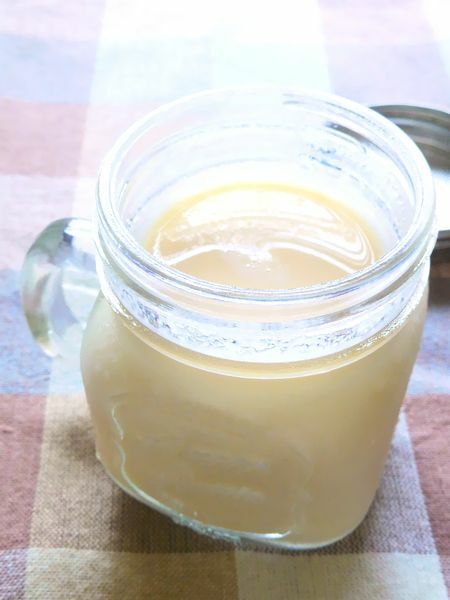 i have already written homemade sweetened condensed milk recipe article before. here. 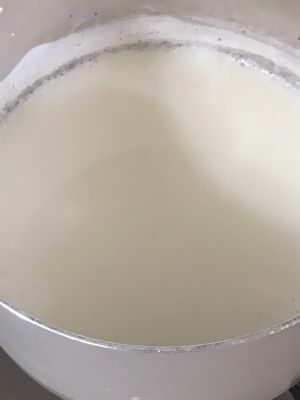 the whole milk and sugar in large pan, then stir until the sugar slight disslved. 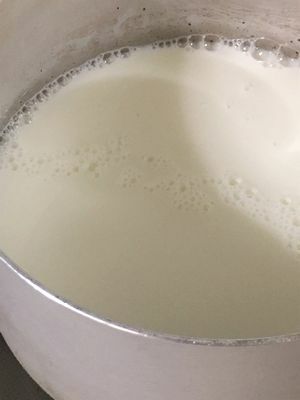 boil it medium low heat and stir gently with wooden spoon. then, turn down low the heat. 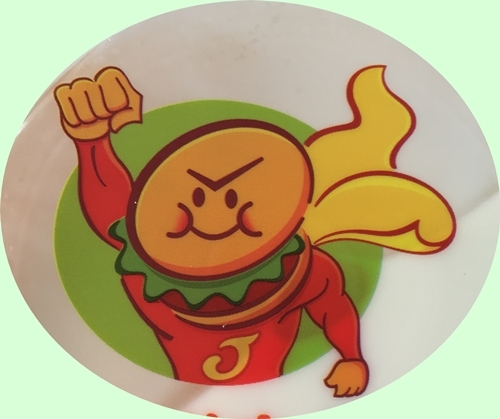 i’d like to explain method with pictures. please watching following. Sometimes You should to check the heat. also, you can do study or house work during the cook. but Don’t go out even short time, because it use the fire. 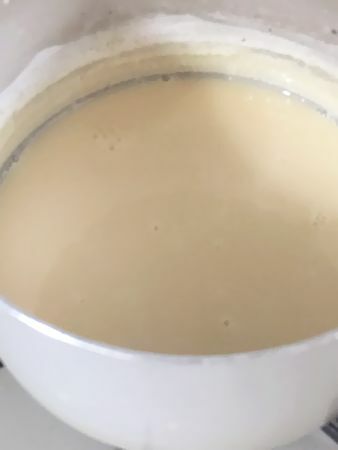 I made about 400 ml condensed milk. 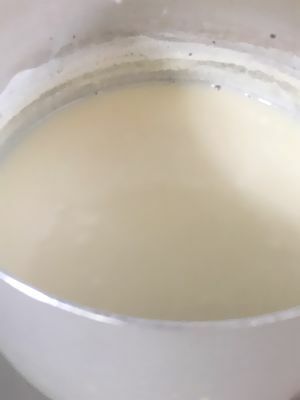 I think you should better stir it sometimes during simmer, because it little bit thin.